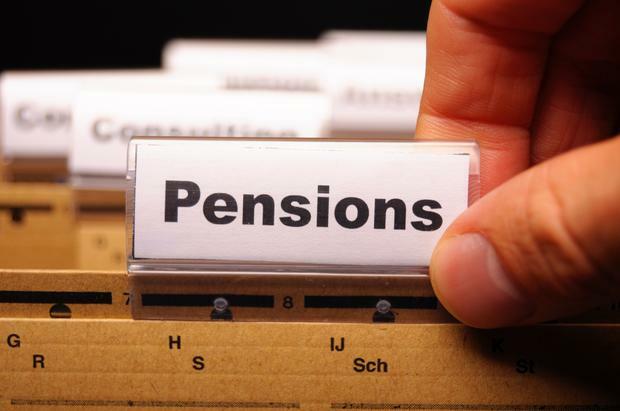 The primary policy aim behind the Government's auto-enrolment (AE) proposals is to increase the low rates of pension coverage for private sector workers in Ireland. Government officials are currently assessing the responses to the consultation process on its outline proposals ('A Strawman Public Consultation for an AE Retirement Savings System for Ireland') which closed on November 4. The Government's policy goal is laudable, but the 'Strawman' has features which, if left unaddressed, could undermine that goal from the outset. Many employers are already wondering how AE may affect their existing pension arrangements. Employers who currently provide pension benefits to their employees may be able to ignore AE initially. However, as contributions under the AE system increase, will those employers then be required to increase contributions to their schemes to match those required under AE? Also, presumably there will be a State agency charged with policing employers to ensure they are either enrolling their employees into the AE system or providing pension benefits which are at least equivalent to those available under AE. This could be a major challenge and will require the Government to commit significant resources to that policing body to ensure non-compliance does not undermine the overall policy aim here. By comparison with other jurisdictions, the rate at which pension contributions into the AE system will increase following its introduction is quite aggressive. The proposal sees employer and employee contributions starting at 1pc in 2022 and increasing to 6pc of gross earnings by 2027. The difficulty with such an aggressive rate of escalation is that it could prompt employees to simply opt out of AE during any opt-out period and therefore see the project fail to address the primary policy goal of increasing pensions coverage. In contrast, the UK's AE system, which has been in place since 2012, set employee contributions at 1pc initially and only increased to 3pc this year. On contributions, it is proposed that rather than pension contributions attracting tax relief, there will instead be a Government top-up contribution of €1 for every €3 of employee contributions. Introducing an entirely separate model of State incentives for pension saving within AE risks creating significant complexity if employees move between AE and company pension schemes during their working lives. One of the big criticisms the pensions system in Ireland continually faces is that it is layered with excess complexity. Introducing a separate State incentive as part of any AE system is likely to add to that complexity. This is unnecessary given that there is a well-established model of tax relief on pensions contributions currently in place to incentivise pension saving. One slightly unusual feature of the AE proposal is that a so-called carousel model would apply to allocate employees to one of the licensed AE providers where they fail to elect one. In those circumstances, the carousel would simply allocate the employees in turn between the providers. Those providers will invariably perform differently in terms of investment performance. Employees who discover that they have been allocated to a provider who underperforms relative to others their co-workers have been allocated may understandably query why they were allocated to this underperforming provider. This loss of trust in providers could also prompt opt-outs. The Government has proposed that the final design of its AE system for Ireland will be settled by Q1 2019. Only time will tell whether these challenges are addressed in finalising the design of the proposed AE system. Whatever the final design, the Government should seek to ensure that the overall aim of increasing pension coverage via the AE system does not undermine or see a levelling down of contributions to the existing voluntary system of pensions saving.